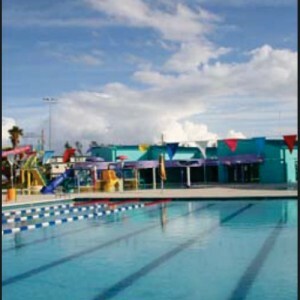 Construction of an Amusement / Aquatics Facility for the City of Riviera Beach. 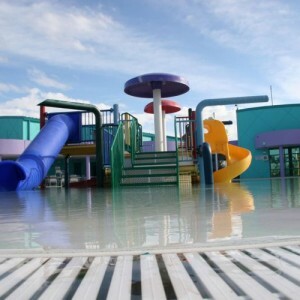 Project included an Olympic sized pool as well as an interactive play pool for young children. 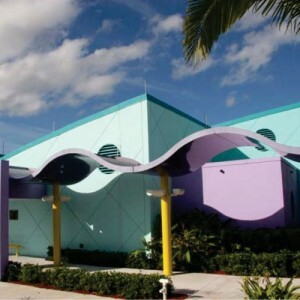 Also included were water slides, splash pads, a concession facility and restrooms.